An inadequate supply of new office space is continuing to drive demand in the Sydney and Melbourne CBD with vacancy rates set to tighten to rates last seen in the late 1980s. 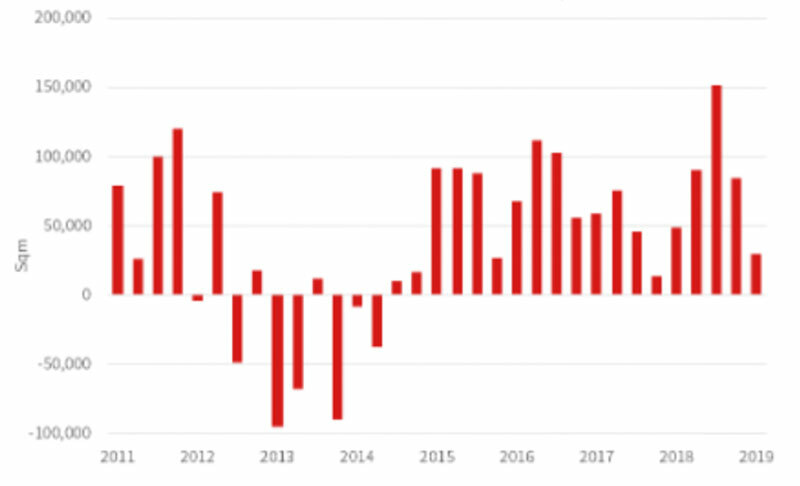 New figures from commercial agents JLL show that Sydney CBD recorded 71,800sq m of net absorption over the 12 months to March 2019 and vacancy tightened to 3.7 per cent. JLL now forecasts that Sydney and Melbourne will hit 3 per cent by the end of 2019 due to low net additions being outpaced by moderate demand and in doing so potentially causing prime office rents to surge. 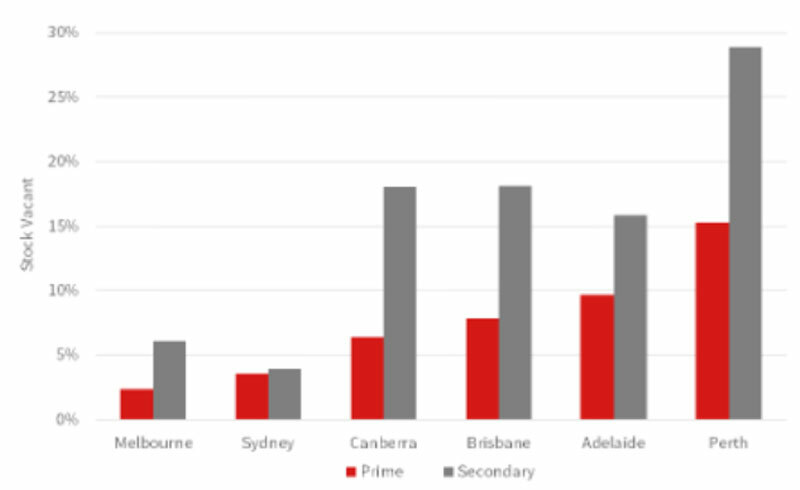 The normal vacancy rate hierarchy has been re-established in the Sydney CBD with premium vacancy, 3.3 per cent, below A Grade, 3.7 per cent, which is lower than secondary grade vacancy, 3.9 per cent. “We were saying late last year that the Sydney CBD vacancy rate has hit the lowest level since the 2000 Olympics,” JLL head of leasing Tim O’Connor said. 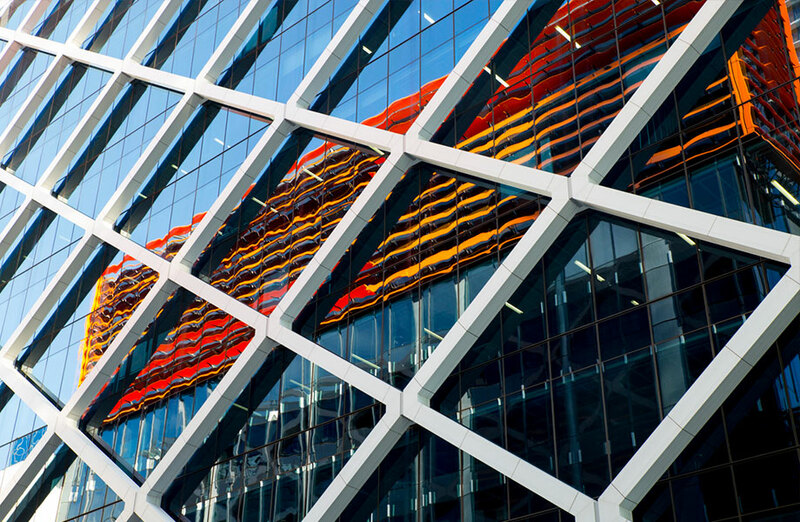 According to JLL, Sydney CBD prime office rents currently average $1,109 per square metre. Dexus, the country's premier office landlord, expects the Sydney CBD office vacancy number to end up "well below 4 per cent" while agents Colliers International are forecasting a 3.5 per cent vacancy rate in Sydney by the middle of 2019. BIS Oxford Economics have also weighed in, emphasising that inadequate supply of new office space will drive the office vacancy rate in the Sydney CBD to 3 per cent by the end of 2019. BIS forecasts the demand-supply imbalance will continue until at least 2021 when enough supply is expected to be completed to rebalance the market. It expects that rents will continue to rise due to the lack of vacant office space despite the current round of office projects under way – primarily in Parramatta, North Sydney, Macquarie Park, Eveleigh and, to some degree, in the CBD. CBRE project that Sydney's office market vacancy rate could reach as low as 3.4 per cent as the supply of new office space tracks under the historical average for another two years. While the market is softening for residential sites, the solid office sector is an attraction, particularly for sites that are close to transport and infrastructure but without the big city rents. According to JLL’s head of office leasing NSW Daniel Kernaghan over the past two years more businesses had moved to split their footprints between the Sydney CBD and larger metropolitan office markets such as North Sydney, Macquarie Park and Parramatta. This trend is in line with the NSW government’s Decade of Decentralisation policy which aims to reduce its CBD footprint by 100,000 square metres by 2021. The widening rental margin between the CBD – where tight vacancy is pushing up rents – and city fringe – where developers are piling in to meet demand – was making the sector attractive to tenants. “Employment growth typically precipitates leasing enquiry and activity,” JLL head of research Andrew Ballantyne said.